Sunday Scramble. The Sunday Scramble at Bicester Heritage on 7th October attracted a huge number of classic vehicles. This event is now a firm favourite. 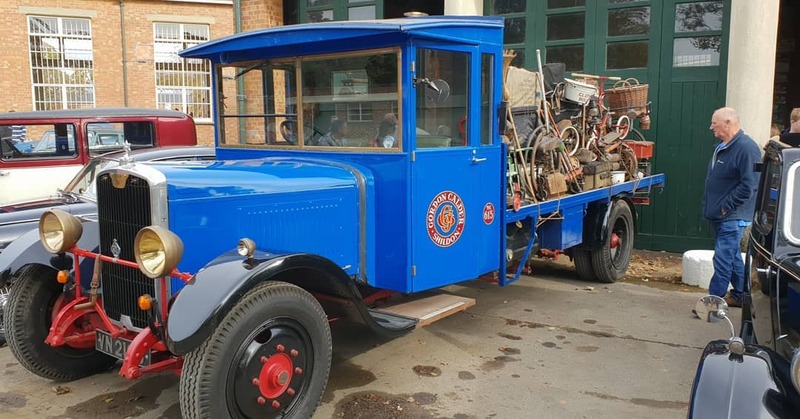 One of the vehicles on show was this Star Lorry built by Star Motor Co. of Wolverhampton in the late 20’s. The Star Motor Company was a British car and commercial vehicle maker based in Wolverhampton and active from 1898 to 1932. At its peak Star was the UK's sixth largest car manufacturer and produced around 1000 cars a year. Star was founded by the Lisle family who like many other vehicle makers started by making bicycles, in their case in 1893 as Sharratt and Lisle. In 1896 this was changed to the Star Cycle Company. Here are some dates for your diary at Bicester Heritage. Bicester Heritage Sunday Scramble – 6th January 2019 - 9.00 am - 2.00pm Join them for the first Sunday Scramble of the year taking place on 6th January – a great way to clear the head and the engine! Tickets for the January Scramble will go on sale in November 2018. 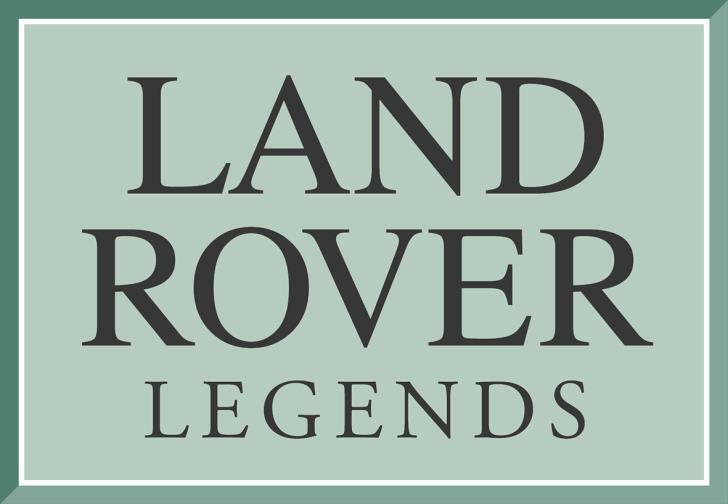 The highly anticipated second edition of a new event for Land Rover connoisseurs, collectors, preservationists, restorers and enthusiasts will return to Bicester Heritage over the weekend of May 25 and 26, 2019. Land Rover Legends brings together the vehicles, the people and the stories behind the global name to celebrate everything special about Land Rover past and present.